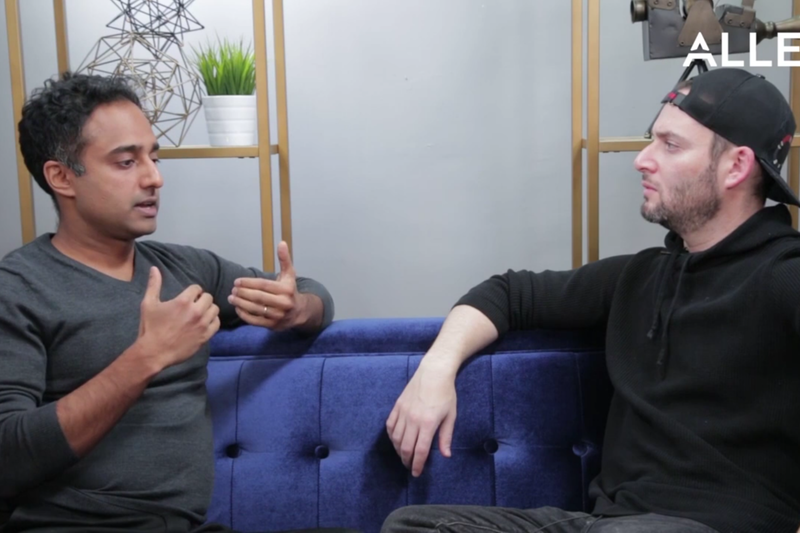 In the newest episode of Entrepreneur Network partner Jason Saltzman’s series Resilience (now in its second season), Ajay Kulkarni, co-founder and CEO of Timescale, sits down with Satlzman to talk about the about his business and its place in modern-day society. Kulkarni talks about how one of the company’s main investors passed away in an untimely manner — how the company moved forward and used the memory of the investor’s bright spirit to keep the entire team to continue and believe in their work. Later in the discussion, the two entrepreneurs mention how such an unsettling event emphasized the importance of working hard at your goals and taking care of those around you. To hear more from Ajay Kulkarni and Jason Saltzman’s discussion, click on the video.